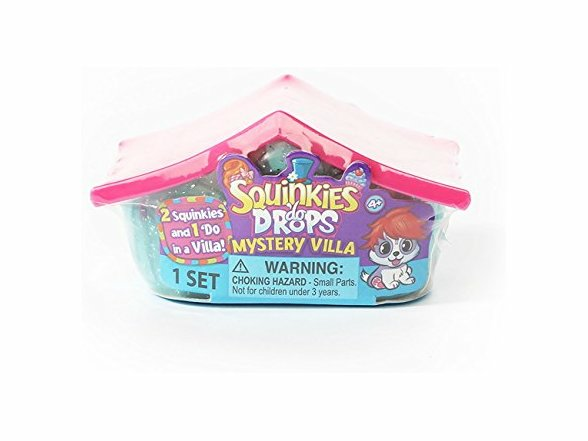 Collect a Squinkieville Villa neighborhood! 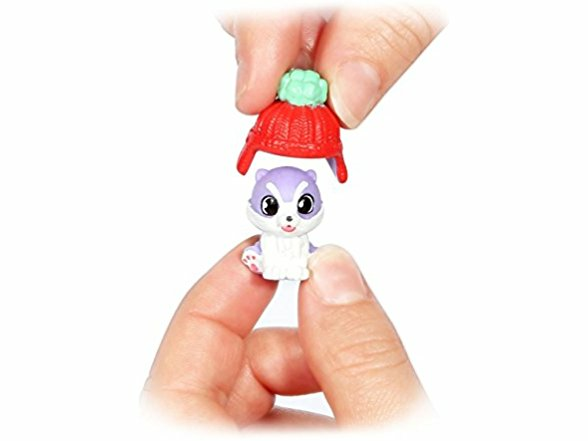 Over 200 pieces to collect! 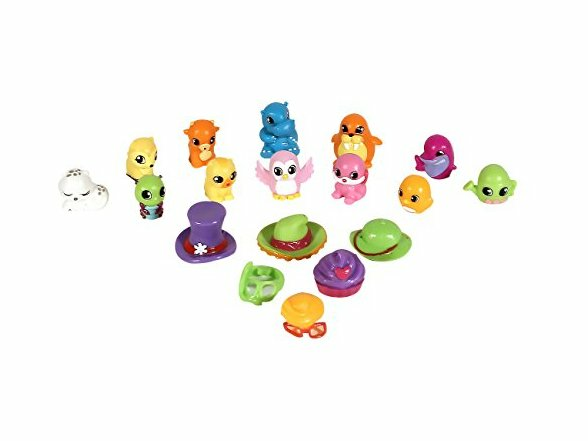 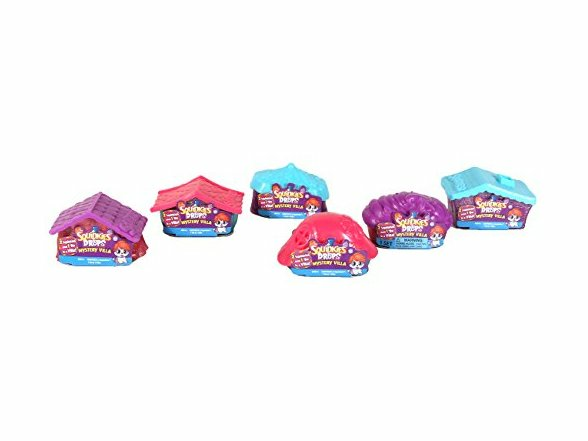 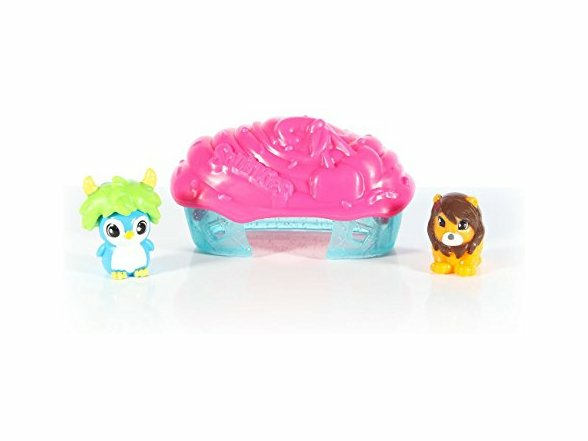 Dress up your Squinkies in the cutest 'Do's! 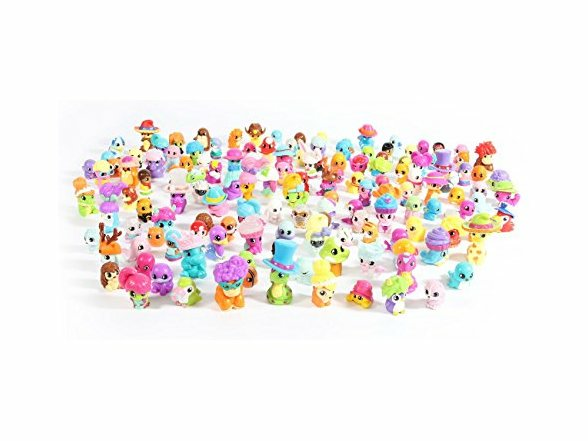 Find Squinkies from all areas of Squinkieville!